After the Chicago Blackhawks completed their impressive comeback on Friday, they had some pretty impressive company. 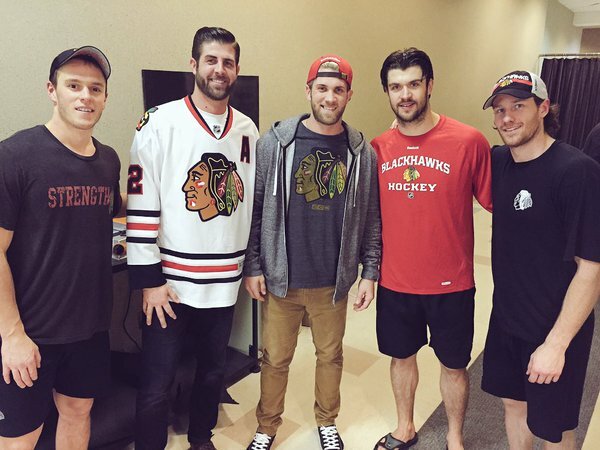 National League MVP winner Bryce Harper and his brother hung out with members of the Blackhawks in Anaheim on Friday. Harper has shown his Blackhawks fandom in the past, rooting for the team during their Stanley Cup run last season. 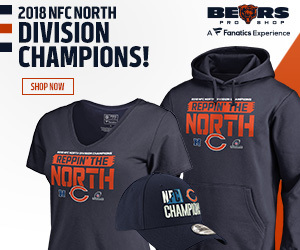 That’s some pretty sweet company.